The Air Canada Gift Card is the freedom to fly to any of Air Canada's over 200 destinations, and can be used to purchase a flight or to pay for advance seat selection, change fees, and more. Air Canada Gift Cards are easy to use. 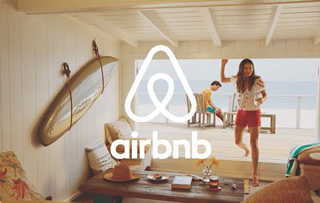 Simply provide your gift card number and security code at time of payment on either the Canadian or U.S. edition of aircanada.com, via phone through Air Canada Reservations at 1-888-247-2262 (within Canada and the United States only), or when purchasing a flight through a travel agent. 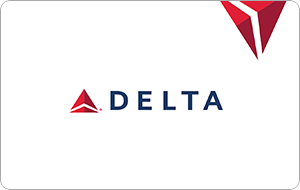 IMPORTANT: For Air Canada ticket purchases, you can use up to two (2) gift cards provided that the total cost of the ticket purchase is covered fully by the (2) two gift cards. When purchasing a seat or travel option for an existing reservation, only one (1) form of payment will be accepted. It's also important to know that you cannot consolidate the value of multiple gift cards onto a single gift card. NOTE: eGift Cards cannot be redeemed at airport counters. Air Canada Gift Cards are subject to Terms and Conditions. 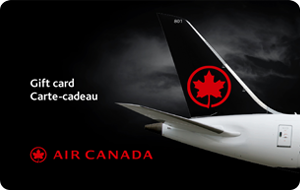 Air Canada Gift Cards are redeemable online and at designated locations for purchase of air travel and ancillary services only offered by Air Canada and in accordance with the Gift Card Terms & Conditions. A maximum of two (2) forms of payment is permitted on a single booking. Up to two (2) Gift Cards can be used provided that the total cost of the ticket purchase is covered fully by the two Gift Cards. When purchasing a seat or travel option for an existing reservation, only one (1) form of payment will be accepted. Cannot consolidate the value of multiple Gift Cards onto a single one. Stored value does not expire. Treat Gift Card like cash. Not refundable/redeemable for cash, except where required by law. Gift Card may be replaced under certain conditions. 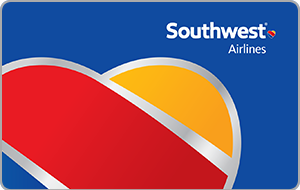 Gift Cards cannot be used for payment of air travel on any other airline, or for the payment of a ticket which is part of a group booking. 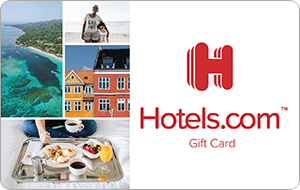 Gift Cards are not redeemable toward the purchase of Air Canada Flight passes, or for the purchase of third-party products and services that may be available through aircanada.com or affiliated channels such as duty-free products, Air Canada Café© products (e.g. 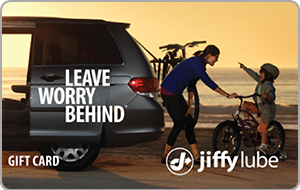 food and beverages), hotel bookings, car rentals and travel insurance. Gift Cards are not credit or debit cards and have no implied warranties. Use of Gift Card constitutes acceptance of all Terms & Conditions. Air Canada reserves the right to change Terms & Conditions without notice. 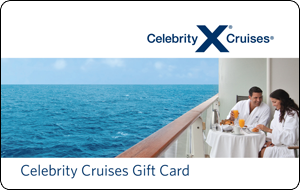 For balance inquiries and complete Terms & Conditions, visit aircanada.com/giftcard or call 1-855-281-1761 (Canada & US).